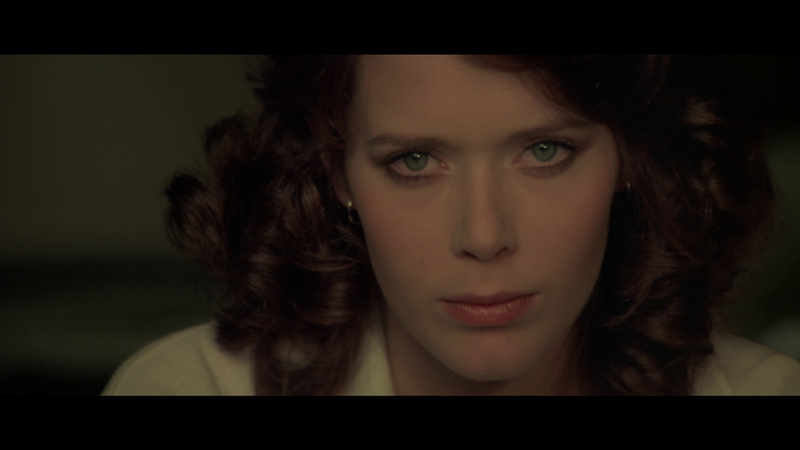 The first of many sequels to the original, X-rated, soft-core pornographic drama Emmanuelle (1974), this follow-up once again stars Sylvia Kristel in the title role of the beautiful, sexually adventurous model. Emmanuelle sails home from Thailand to Hong Kong and her ambassador husband Jean (Umberto Orsini), with whom she has an open marriage. She finds that Jean has invited a handsome American named Christopher (Frederic Lagache) to stay with them, and she tries to seduce the houseguest, who demurs, preferring the company of Asian women. Jean, meanwhile, has been having an affair with Laura (Florence Lafuma). Both Laura and Christopher find the sexual liberation of Jean and Emmanuelle's marriage surprising, but eventually, Emmanuelle and Christopher consummate their desire. Later, during a trip to Bali, Jean and his amorous wife sexually initiate Laura's stepdaughter Anna-Maria (Catherine Rivet). 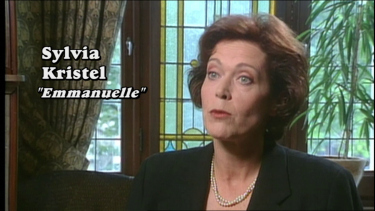 Like most of the subsequent films in the Emmanuelle series, Emmanuelle L'Antivierge is highly episodic in form and remarkably well-photographed. 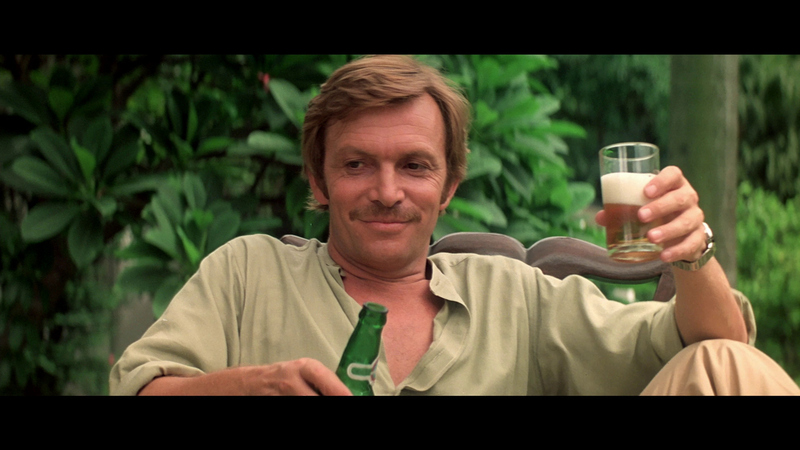 Thanks to Eric Cotenas for the Anchor Bay Screen captures! 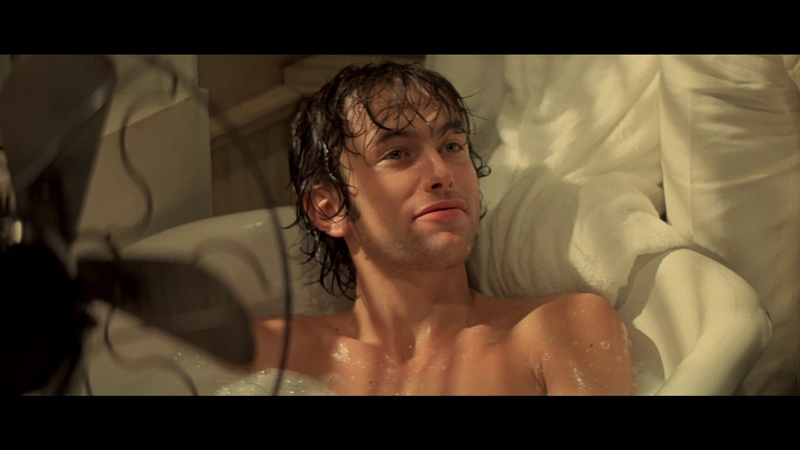 Kino Lorber present 1975's "Emmanuelle 2" on a single-layer Blu-ray. 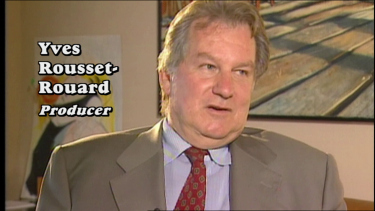 The 2.35:1 HD image is given a supportive bitrate. This seems to be sourced from a different print than the previous DVD, since even the framing is quite different. With the image now showing more on the right side of the frame, and less on the left (in some cases opening up the top of the frame slightly) the picture seems to now better represent the intended mise-en-scene, with figures being properly centered, giving the film a better symmetry (if it requires it.) 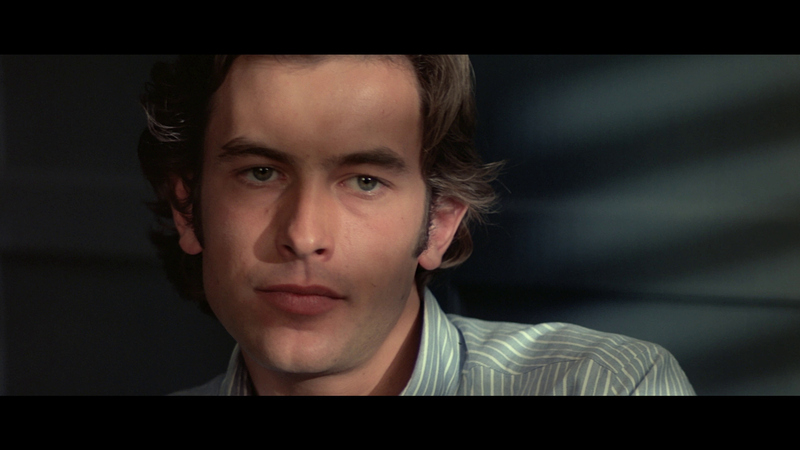 Though certain scenes have the same level of soft-focus found in, the original, 1974 Emmanuelle, although the level of detail in the image is also greatly improved in 1080p, now showing finer features. Skintones have also seem more realistic, appearing warmer. There is a waxiness to the image but I think this is more a function of the style than the fault of the transfer. Kino give the option of watching the film with either French or English 16-bit 2.0 DTS-HD Master audio. These tracks will suffice, though a 24-bit lossless option would have been appreciated. Dialogue is intelligible and the score is thanks to Francis Lai (Rider on the Rain). There are optional English subtitles on this Region 'A' Blu-ray from Kino. 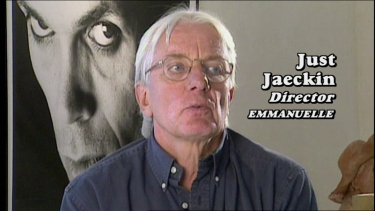 Some of the previous Anchor Bay extras are carried over here, with the 10-minute "The Joys of Emmanuelle, Part 2", radio spots, international and U.S. trailers. 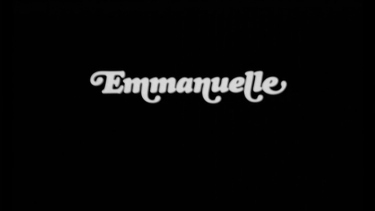 New here are trailers for "Emmanuelle" and "Goodbye Emmanuelle" which are also available from Kino Lorber. "Emmanuelle 2" continues in the tradition of its predecessor, pushing soft-core boundaries to their limits amongst exotic locales. Fans should be pleased with this new Blu-ray from Kino as it is certainly superior image-wise, when compared to the Anchor Bay DVD.